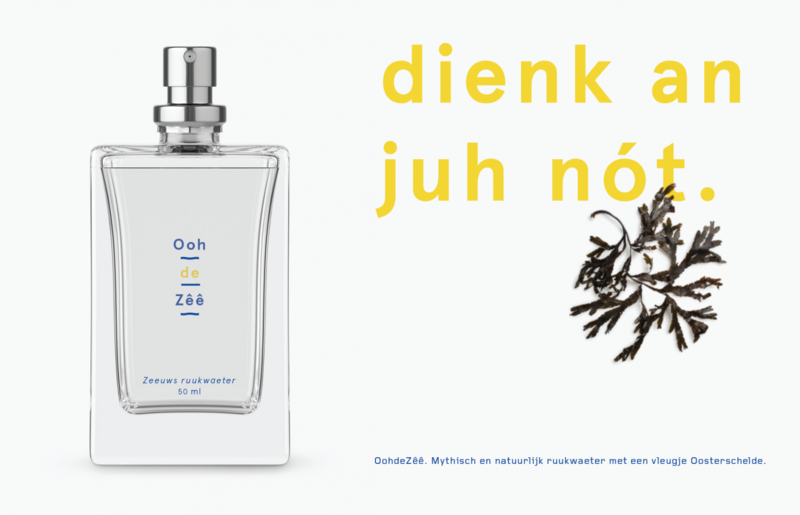 Organic perfume for the Province of Zeeland with a twist of Eastern Scheldt. Inspired by local myth about part of Homer’s Odyssee taking place in Zeeland. Contains sandelwood and rosemarin among other things.